SATURDAY, April 15, 2017 (HealthDay News) -- If you've spent any time outdoors recently, you may have found yourself swatting away a fly or mosquito -- and that means it's time to bone up on bug avoidance. "Although most bug bites are harmless, some can spread dangerous diseases like Zika virus, dengue, Lyme disease and malaria," said Dr. Lindsay Strowd, an assistant professor of dermatology at Wake Forest Baptist Medical Center in Winston-Salem, N.C.
"Particularly if you're visiting areas with known insect-borne diseases, it's important to take steps to reduce your risk," Strowd said in an American Academy of Dermatology news release. Here are Strowd's tips to avoid unwanted bites. Your best defense against insect bites is to cover yourself -- with bug spray and clothes. Apply insect repellent with 20 to 30 percent DEET. If you're also wearing sunscreen, apply your sunscreen first, let it dry, and then apply the insect repellent. Wear long-sleeved shirts, long pants, socks and closed shoes. Pull your socks up over your pants and tuck your shirt into your pants. You can pretreat outer layers of clothing with insect repellent containing the active ingredient permethrin. Follow the directions and allow the clothes to dry for at least two hours before wearing them. If you're sleeping outdoors, use bed nets to protect against mosquitoes. The best choice is one that has been pretreated with pyrethroid insecticide. If the bed net doesn't reach the floor, tuck it under the mattress. It's also a good idea to check the U.S. Centers for Disease Control and Prevention's Travel Health Notices website for information about insect-related travel warnings and recommendations. "Sometimes, despite one's greatest efforts, bug bites still happen. 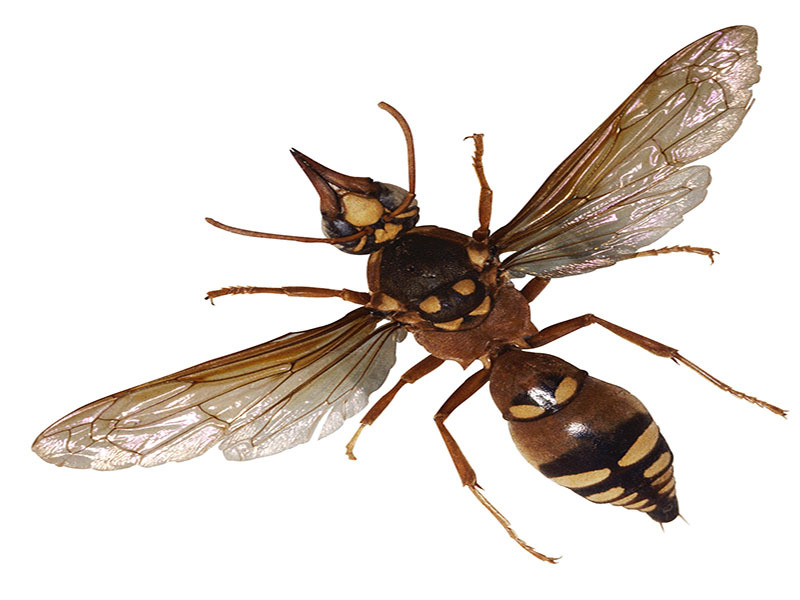 Fortunately, most bug bites and stings can be safely treated at home," Strowd said. For painful bites and stings, she recommends taking an over-the-counter painkiller such as acetaminophen or ibuprofen. Always follow the directions on the label and use the correct dose. For itchy bites, apply an ice pack or an over-the-counter anti-itch cream, such as hydrocortisone, or take an over-the-counter oral antihistamine. If you have swelling, apply an ice pack to the area. Strowd said if you have any serious symptoms after a bug bite, such as a rash, fever or body aches, see your doctor right away. "Make sure you tell the doctor about your recent bite so that they can examine you for a transmitted disease," Strowd advised. The U.S. Food and Drug Administration has more on bug bites and stings.